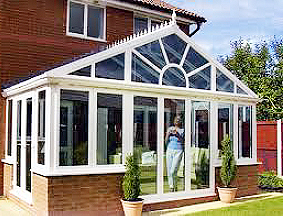 Its becoming very popular of late, for homeowners to look at repairing a conservatory rather than totally replacing one. Cost is obviously a factor in play here, but there is also less intrusion into family life and in many cases it is a more sensible solution than a full replacement. 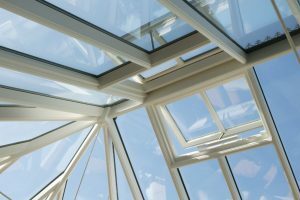 Conservatory roofing is a complex area and you need to be well aware of the pros & cons of going this route before you part with any money. cheaper than a full replacement in many cases. allows complete revamp of appearance. 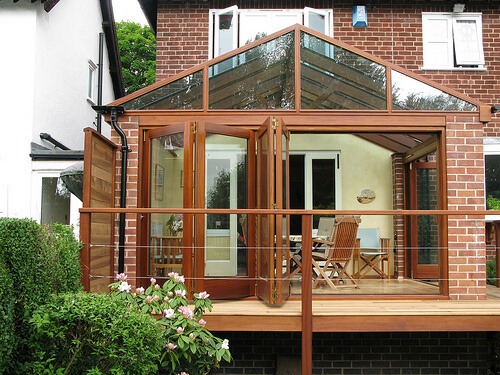 using a solid roof may allow you to better utilise the room during hot or cold weather.